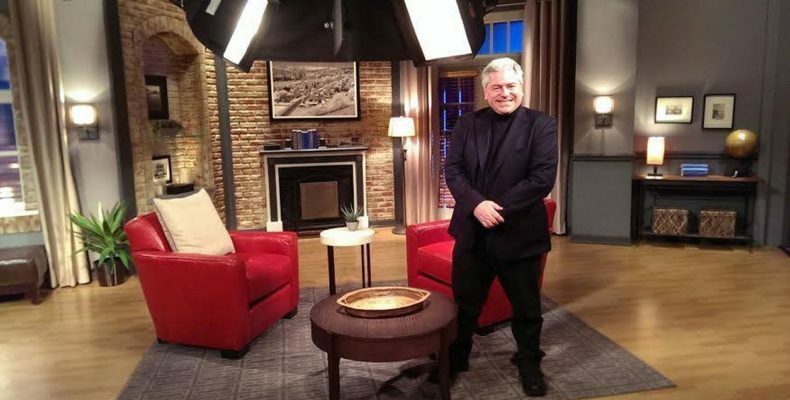 Steve Hayes, the 118th dinner interviewee and host of YouTube classic film review series “Tired Old Queen at the Movies,” will be sharing stories about his show and his performing past in New York on April 7. I had a great time meeting Steve last month and learning more about his YouTube series. We also talked about his decades of work on stage, in cabaret clubs, and in movies as an actor and director. He’s a natural storyteller and has a great sense of humor, so I’m sure it’ll be a great night.